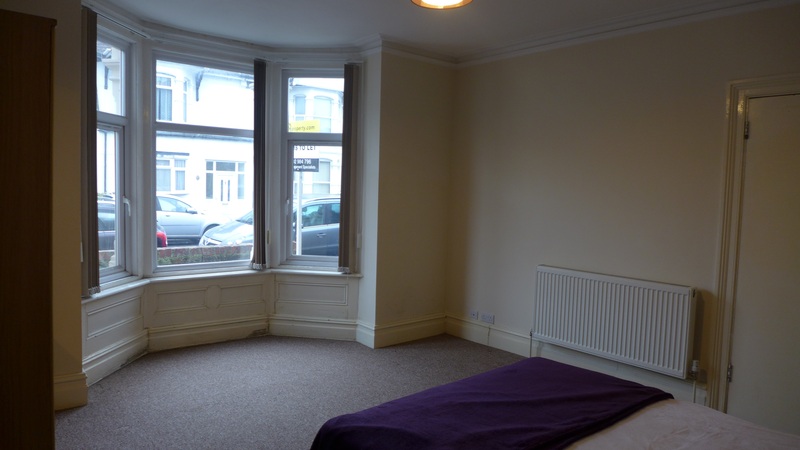 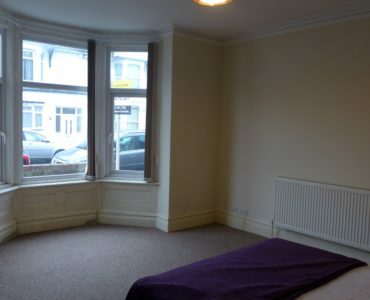 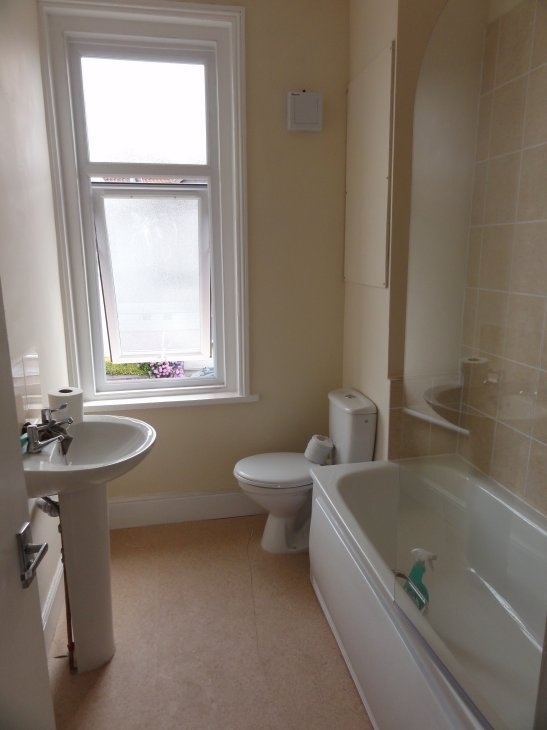 This incredibly spacious room has been refurbished to an extremely high standard throughout, complete with lovely bay window flooding the room with light. 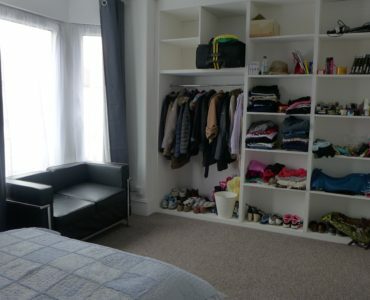 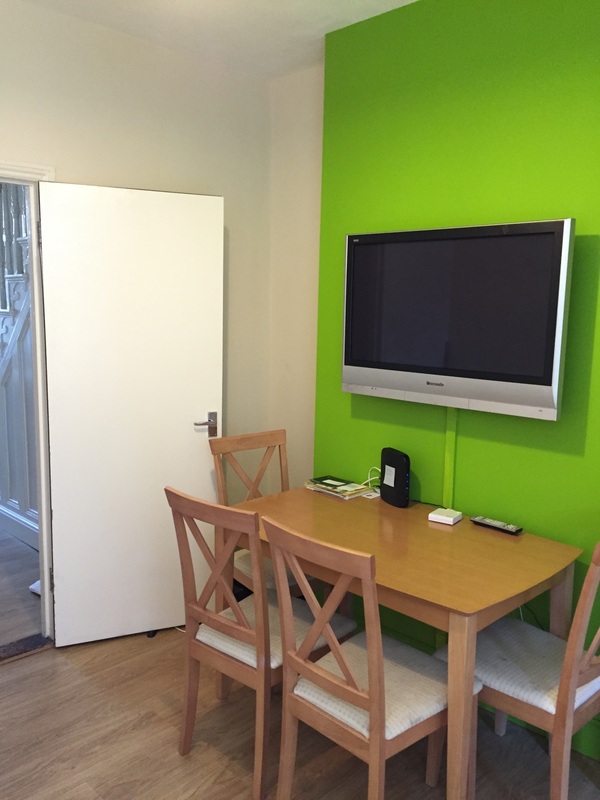 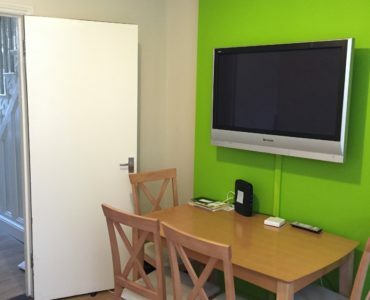 This accommodation offers a quality double bed, a variety of wardrobe and drawer storage, full length mirror, bedside cabinet and aerial point. 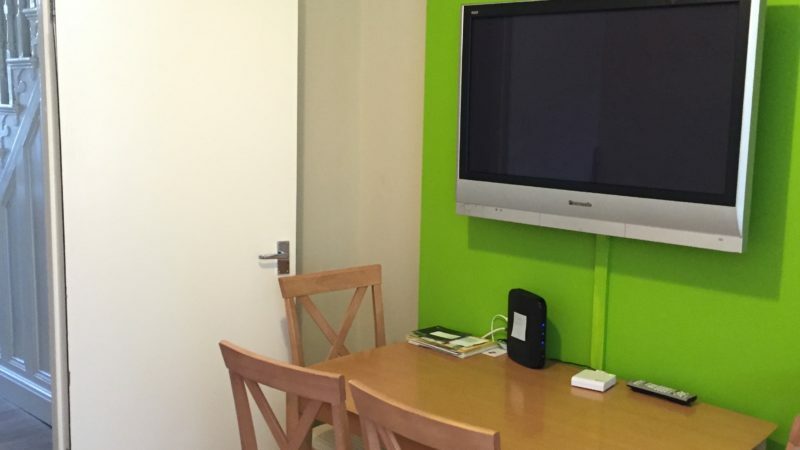 The communal area provides a lovely space with its comfy sofa, dining table and chairs, and large wall mounted Freeview TV. 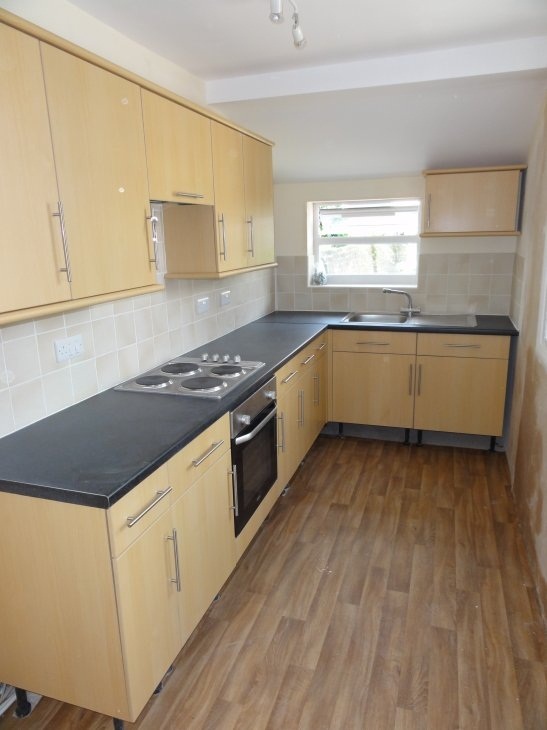 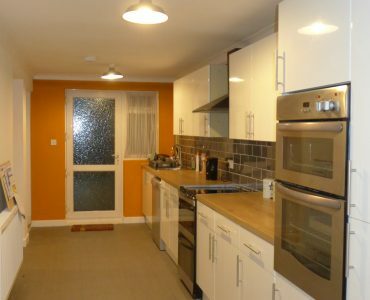 Spacious modern fully equipped kitchen offers two fridge freezers, washing machine and tumbledryer along with ample preparation space and other small appliances. 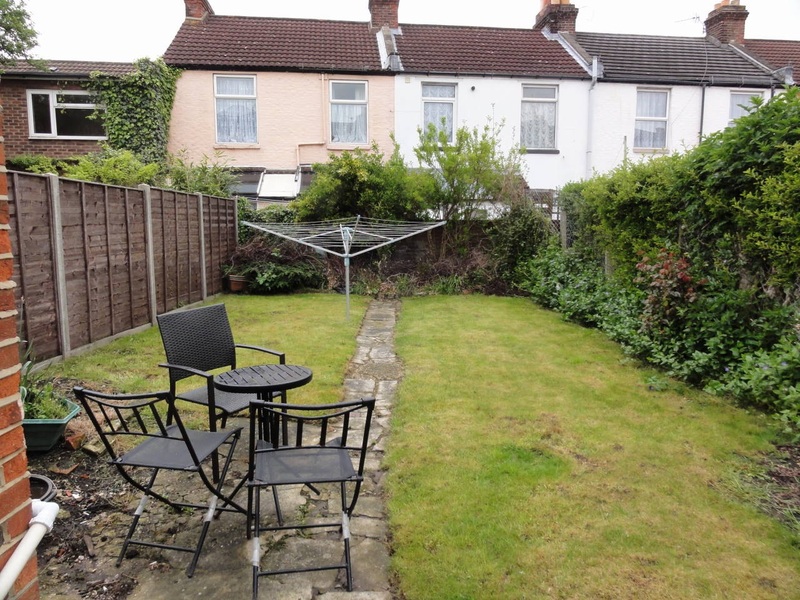 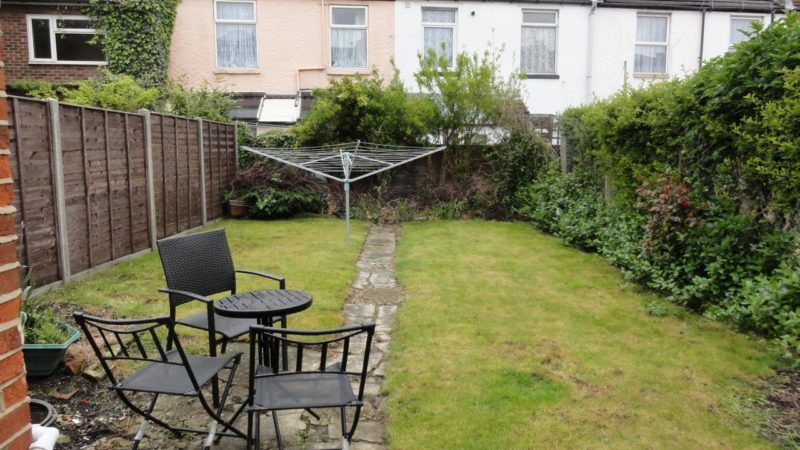 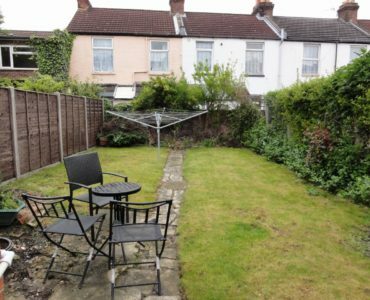 This property also benefits from a lovely sunny garden to the rear, laid to grass with patio area, table and chairs and rotary airer. Secure bike storage is also offered at the front of the house. 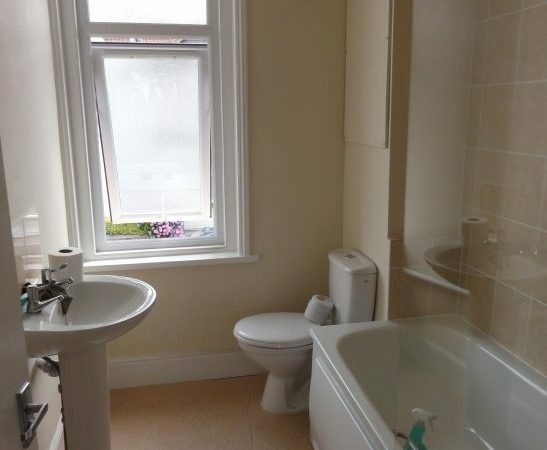 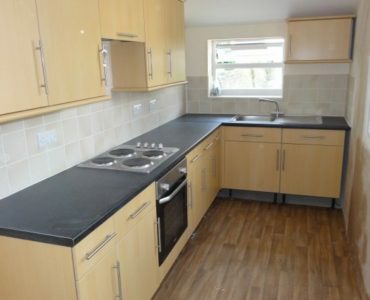 All bills are included along with a regular cleaner and gardener to keep communal areas spotless.